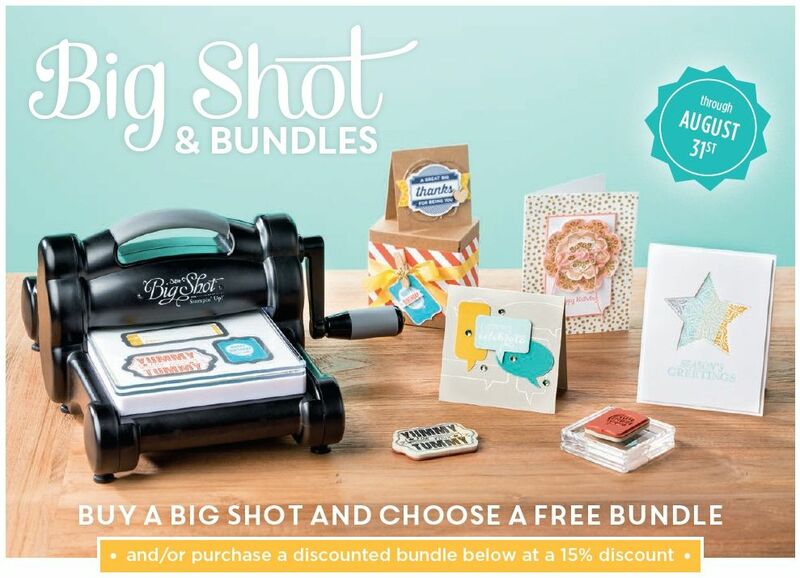 This bundle is SO amazing; I can hardly stand it!! 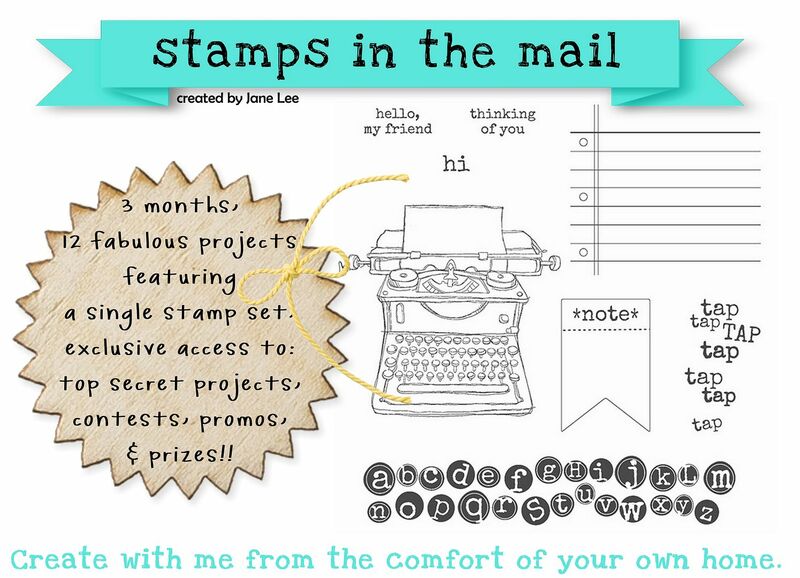 Don't forget about Stamps in the Mail! You can still join even if you missed Month 1.